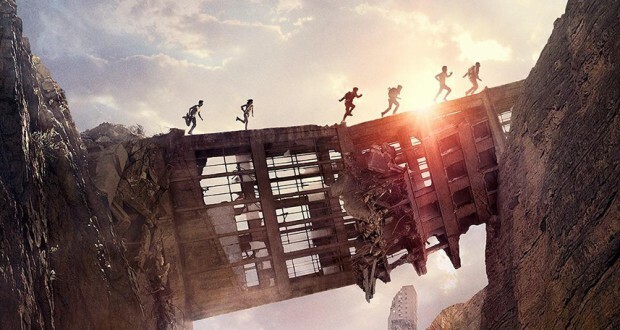 If you thought the first film in this YA franchise was batshit crazy, you ain’t seen nothin’ yet… The log line for the sequel to The Maze Runner reads ‘The maze was just the beginning.’ They weren’t kidding. The world in which our long-suffering heroes exist is sadistic and gruelling, forcing them into one trial after another. If you worried the second installment would make any sense, give the audience any answers, or bother with character development, you needn’t have stressed. 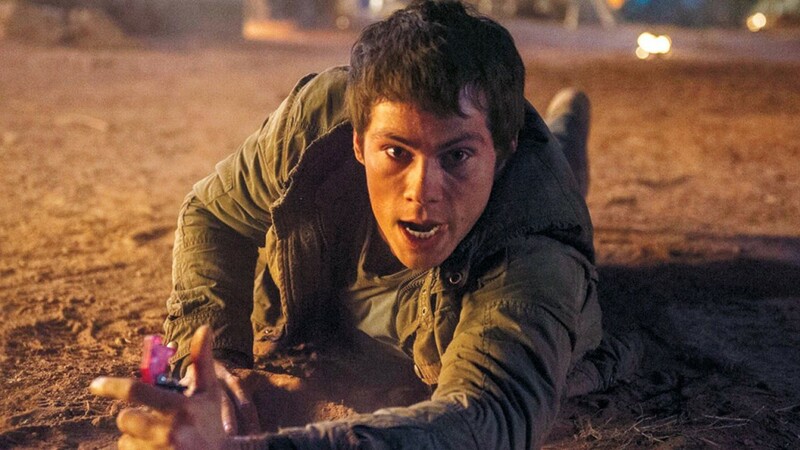 The Maze Runner: Scorch Trials is easily one of the worst YA films of recent times. Picking up right where we left off, the escapees of the Glade find themselves in a supposed safe haven run by mysterious figures. Of course, these people are not the do-gooders they claim to be, being simply an extension of WCKD (pronounced ‘Wicked’, because apparently James Dashner is a big fan of subtlety). Thomas (Dylan O’Brien), with the help of mysterious new kid Aris (Jacob Lofland) quickly works out that something’s not right in their new home. 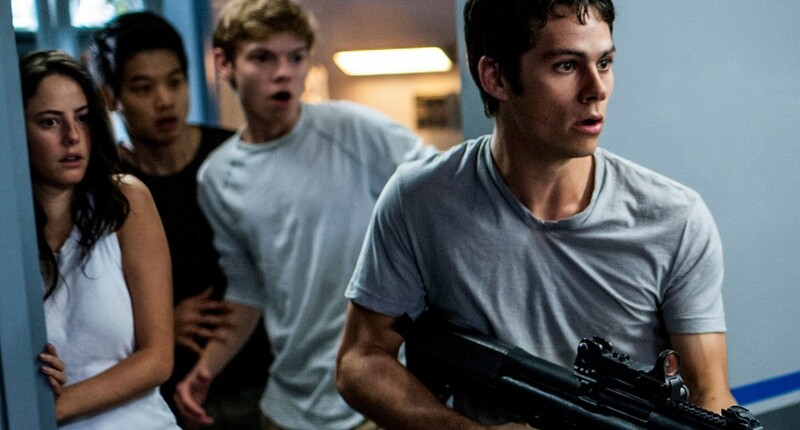 The Gladers break out of the compound, rescuing Teresa (Kaya Scodelario) on their way out. But outside the compound is not exactly safer than inside. Outside there are zombies (‘Cranks’) roaming an inhospitable arid landscape of fallen skyscrapers. But there are rumours of a resistance based in the mountains. Thomas leads the group towards what they believe will be their saviours. I AM MAKING A MUD PIE!!! This film feels like a child’s story, piling on more and more perils as the story progresses. Don’t know what to do next?! Zombies! Then? Desert! Then? Captured for ransom! And on it goes. Yes, exactly like a child building a mud pie – start with the mud, then throw in some sticks, a few pebbles (the mud pie ‘berry’), grass and flowers for flavour… and what do you have at the end? A big mess! At least the first film had a focus and clear goal – though highly contrived, the maze at least made for structured plotting and allowed plenty of room for charaterisation (though the screenwriters didn’t grab the opportunities, they were there nonetheless). The sequel has zero focus other than ‘escape!’ and ‘to the mountains!’. To keep the pace up, the writers simply throw more and more obstacles at our heroes, each one we know they will overcome. Almost every action trope imaginable is used somewhere, including escape via zip-wire, a Star Wars style ‘Open the blast doors, open the blast doors!’ moment, and even a gun shot going off so the audience (and character) thinks our hero has been shot (when in actual fact, they’ve been saved by someone sneaking up behind and shooting their enemy in the back). All of this action might, in theory, keep viewers on the edge, zero time is spent on giving any of the characters any depth. Halfway through we wonder why we should still care whether they make it across or not. Not only that, the obstacles are so unoriginal, it is never really a question of whether they will make it – or how – just ‘is there any point to any of this?’ Also, knowing how WCKD has played them in the past and putting them on various ‘trials’ undermines any of the threat level (if that weren’t undermined already by the obvious value of these escapees). Is any of this even real? Who knows?! And I honestly don’t care! A quick glance at the original novel’s plot shows that the film deviates quite dramatically from the source material. The novel was even crazier, but perhaps in a more intriguing way – at least it had an interesting set up including telepathy, rival groups completing the same test, and labels on each of the Gladers assigning them ‘roles’ (more of a thought experiment to see how they’ll act, very Lord of the Flies). Why the filmmakers decided to do away with this aspect of the story I’ll never understand, as at least it creates more of a trial/big evil corporation playing mental games with people angle to give the film direction and focus. Instead we have a steaming pile of hot mess. What is perhaps the film’s worst crime is the wastefulness – there are a number of excellent actors involved in this turgid wreck. Dylan O’Brien has great potential and is more than talented in pulling the obligatory YA dystopian distressed face. 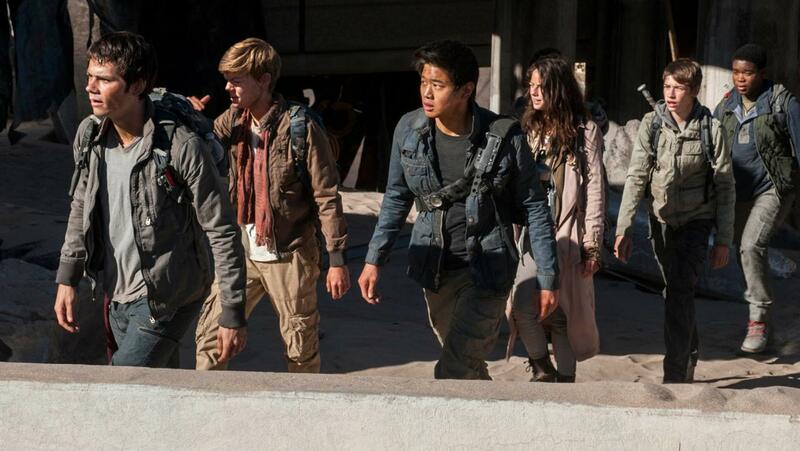 The other Gladers, bar Teresa, are also very competent (with Thomas Brodie- Sangster being a long time favourite of mine) and Ki Hong Lee managing to impart an incredible amount of personality into a script that gives him so little to work with. Meanwhile, Nathalie Emmanuel, Aiden Gillen, Lili Taylor, Patricia Clarkson, Alan Tudyk, and Giancarlo Esposito all show up in horrendously underused or OTT portrayals. These are incredibly talented people! So use them! I at least hope they got paid a lot for whoring themselves out on this appalling trite. Verdict: Just awful. This makes the first installment of the franchise look like pure art. Nonsensical, unfocused, and completely lacking depth of any kind, The Maze Runner: Scorch Trials is one YA film to avoid. 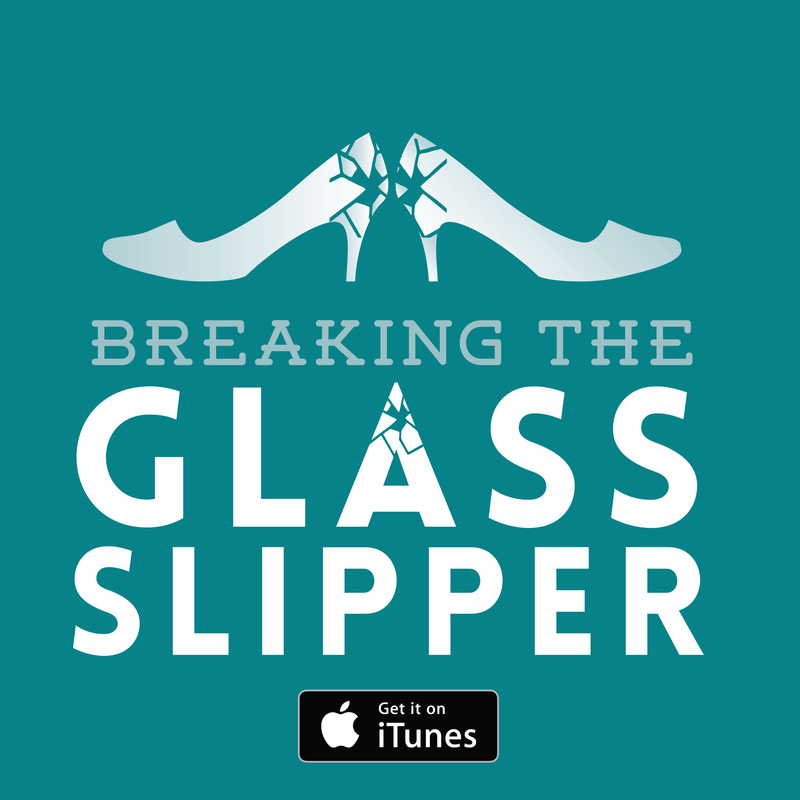 The Maze Runner: Welcome to the Glade Overused and unimaginative: The formula for YA dystopian novels Megan’s Best and Worst Films of 2015 The Hunger Games: Mockingjay – Part 1: It is the things we love most that destroy us. Previous: Legend: Do You Think We Look Alike?